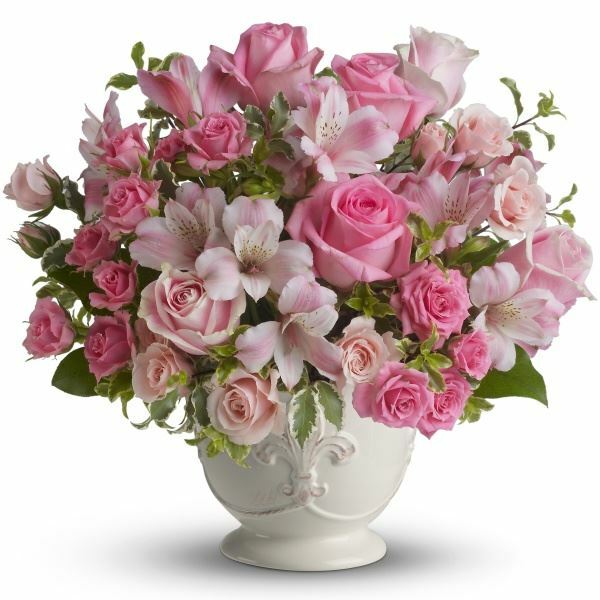 Provide comfort for the family of Shirley Rose with a meaningful gesture of sympathy. Shirley A. 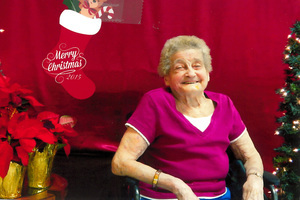 Rose, 89, of Mattydale, passed away Monday evening on December 17, 2018. Born in Buffalo on December 12, 1929, she was the daughter of Charles and Anna Lazar. A very athletic girl, she was a champion swimmer and continued a life long passion for watersports. 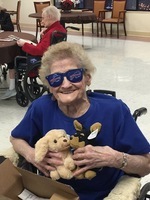 Shirley was an avid baker, a diehard Buffalo Bills Fan and loved spending time with her family, especially her grandchildren. She is predeceased by her parents, six siblings and daughter-in-law. She is survived by her husband of 70 years, George; daughters, Shirleyanne (Michael) Kennedy and Judy (Randy) Hymers; sons, George Rose and Bill (Charlene) Rose; grandchildren, Melissa (Tony) Tzanoudakis, Tina (Steve) Plucinik, Jennifer Hymers, Annabeth Hymers, Samantha (Dalin) Lattanzi and Bill Rose; eight great-grandchildren; one great-great grandchild; sister, Bettylou; brothers, Jack and Jerry; and several nieces and nephews. Calling hours will be Friday, January 4, 2019 from 4 to 6pm at the Eaton-Tubbs Fayetteville Chapel, 7191 E. Genesee St. A memorial service will follow at 6pm at the funeral home. 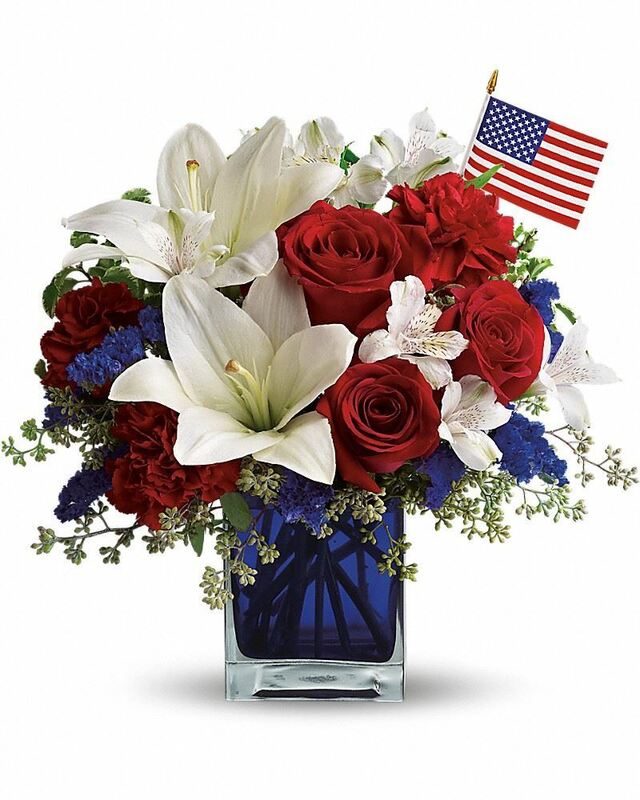 Susie and Tom (Kennedy) McClure purchased flowers for the family of Shirley Rose. Heartfelt Sympathies Store purchased flowers for the family of Shirley Rose. We love and will miss you sis. Love Jack & Val. 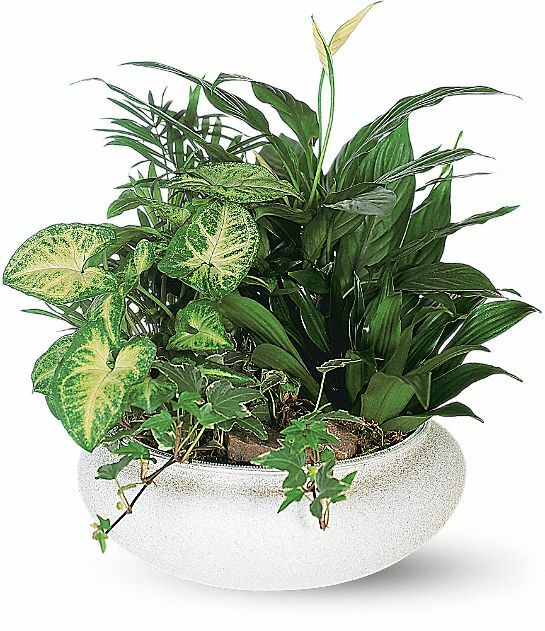 Heartfelt Sympathies Store purchased the Medium Dish Garden for the family of Shirley Rose. With heartfelt condolences, With our love Doris , Mickey and family!